"Whoooo" will it be? 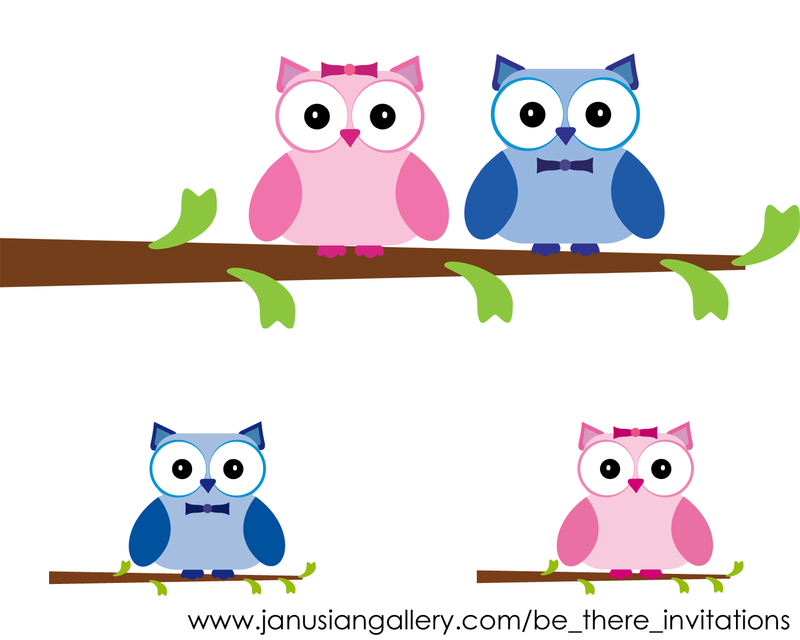 This cute new collection includes invitations and coordinating party supplies for gender reveals and baby showers. 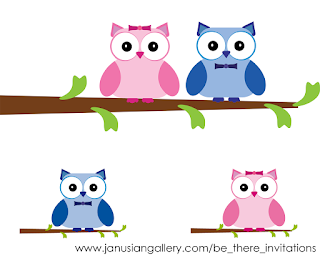 Labels: baby shower, be there invitations, gender reveal, janusian, janusian gallery, whoooo will it be?